Did you know you can rent your own mason bees?! Imagine, your own tiny pollinator army flying around your yard pollinating your vegetables, flowers, and shrubs. Did we mention that they don't have stingers? 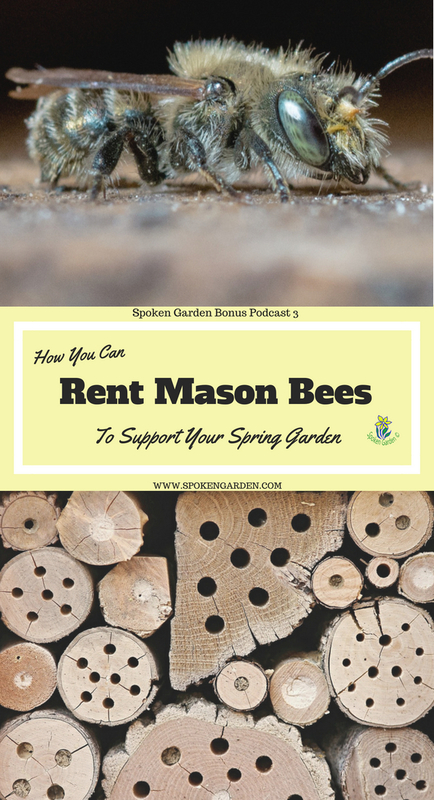 Today on this bonus episode 3, we'll discuss the basic characteristics and benefits of renting Mason bees. Also, we describe how adding garden wildlife improved our yard overall. By the end of this episode, you'll have a better understanding of mason bees in general and find out how to possibly rent your own pollinators. Learn how to pollinate your yard and help support the environment at the same time! 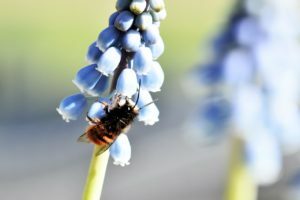 Have you ever considered renting Mason bees? HIGHLY recommend aptly named Rentmasonbees. They can be found at www.rentmasonbees.com. They feature both Mason bees and Leafcutter bees. Check them out to get set up and on the email list so you can rent your own bees for next spring! Even though they are located in the Seattle, WA, or Portland, OR, metro areas, there could be other regional or local companies offering the same rental services. Do some research and see what is available in your area! Let us know what you find! Learn how to rent these pollinators for your own garden! A description of Mason bees. How Mason bees differ from other bees. The benefits of renting your own pollinators. What you need to know about renting mason bees. Where you can rent your own Mason Bees. National Wildlife Foundation’s webpage and certify your yard as a Wildlife Habitat.